Microsoft’s Hall at Financial Times’ Future of Marketing Summit. Successful companies eventually fall into a middle age funk. It’s a certainty. And like the receding hairline and paunchy waist line that defines many a 40-something male, the corporate mid-life crisis features a host of less than desirable attributes, including bloated bureaucracy, loss of innovation and stagnant growth. Once the down cycle takes hold it can simply be too problematic and painful to combat inertia. Few companies pull an Apple and experience a renaissance. Ask Microsoft’s Kathleen Hall if her company is on the path to revival and she’ll confidently answer in the affirmative. As Corporate Vice President of Global Advertising, Hall directs creative development, media and promotion across Microsoft’s consumer and commercial brands. 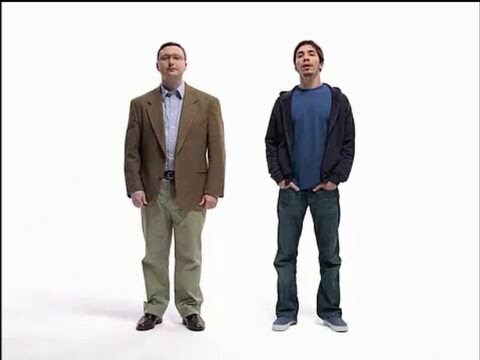 Apple’s “I am a Mac, I am a PC” ad campaign cast Microsoft as dated and irrelevant. 1. Establish an emotional point of view. According to Hall, Microsoft represents access to opportunity, rather than the technology elitist vibe embraced by competitors like Apple and Google. “We are about the everyman,” she said. “Our products are steady and reliable. 2. Come out of our shell. Microsoft has acted like a challenger in emerging markets and taken unexpected approaches with its creative. 3. Connect with people in a meaningful and relevant way. Hall explained the company employs personal stories to showcase the opportunity its customers realize through Microsoft technology. 4. Define the new norm. Microsoft continues to go on the offensive with sustained and aggressive advertising to reinforce its refreshed brand positioning. For instance, the company has appeared on the Super Bowl during the past few years. Is Microsoft’s brand transformation truly a success story? Has the company shed its middle age funk? My take is that it is very much a work in progress. There are glimmers of innovation, such as the Microsoft Surface which has now generated more than $1B in revenue. Regardless, Hall’s advertising has very much contributed in a positive and meaningful way. Some jobs are geographically dependent. Want to be a country singer? You better move to Nashville. How about acting on the big screen? You need to call LA home. Serious about venture capital? Silicon Valley is the spot. For decades, a profile job in consumer advertising required a New York City address. Global ad shops huddled together on Madison Avenue and were responsible for directing the vast majority of TV spend. Sure, other cities boasted respected ad communities. Yet, to be truly in the game an agency needed to stake out its turf in the Big Apple. Earle Palmer Brown resisted the call of the big city when starting his firm in 1952. His vision was to build a national ad shop based in Washington, DC, considered by industry pundits to be a marginally talented advertising community at best. Brown’s self-named agency soared to a level unseen by any of his predecessors or peers. He attracted profile clients like USAir and Blue Cross/Blue Shield, and dominated local and national award competitions. In 1999, I was a 29-year-old entrepreneur and CEO with grand aspirations for Strategic Communications Group (Strategic). I picked up the phone and called Earle to see if he’d allow me to take him to lunch. He phoned me back within minutes. He graciously shared his thoughts, wisdom and counsel during a series of meals we enjoyed together over a 24 month period. Why help me out? Earle said he cared very deeply about his hometown, the world of advertising, and those who were willing to invest in its continued growth and success. 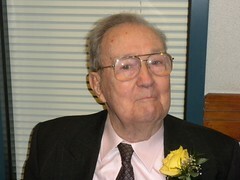 Earlier this month Earle Palmer Brown passed away at the age of 92. While he may no longer be with us, his contributions and commitment to the Washington, DC community live on. Washington, DC advertising legend Earle Palmer Brown. What Would David Ogilvy Think of Today’s Empowered Buyer? I do not regard advertising as entertainment or an art form, but as a medium of information. When I write an advertisement, I don’t want you to tell me that you find it creative. I want you to find it so interesting that you buy the product. Ogilvy - father of advertising - in his younger years. With the exception of the emergence of the television as the dominant advertising medium, Ogilvy’s world of communications remained rather static during his five decade career. As such, I suspect he could not begin to fathom the dramatic and sweeping changes that have altered how consumers, businesses and government agencies make purchasing decisions. Today’s buyer is empowered and flush with insight. Thanks to Web search engines like Google and Bing that help organize the information-rich online world, buyers are no longer dependent upon vendors to guide and shape their needs and selection criteria. In fact, research organizations such as the CEB have championed new methodologies to help sales professionals best meet the requirements of the savvy and informed prospect. A second trend that has transformed the sales and marketing landscape is the ongoing and sustained shift in influence from traditional sources of credibility such as trade journals, business press, analyst firms and industry conferences, to the conversations that define social networks. I’ve chronicled this movement in this blog and in my writings for respected business periodicals like the Washington Business Journal. Corporate marketers face a daunting world in which content creation, content distribution, technology integration, analytics and sales enablement are essential skills for success. At Strategic Communications Group (Strategic), we are fortunate to have aligned ourselves with an innovative set of clients who have embraced a new way of thinking. 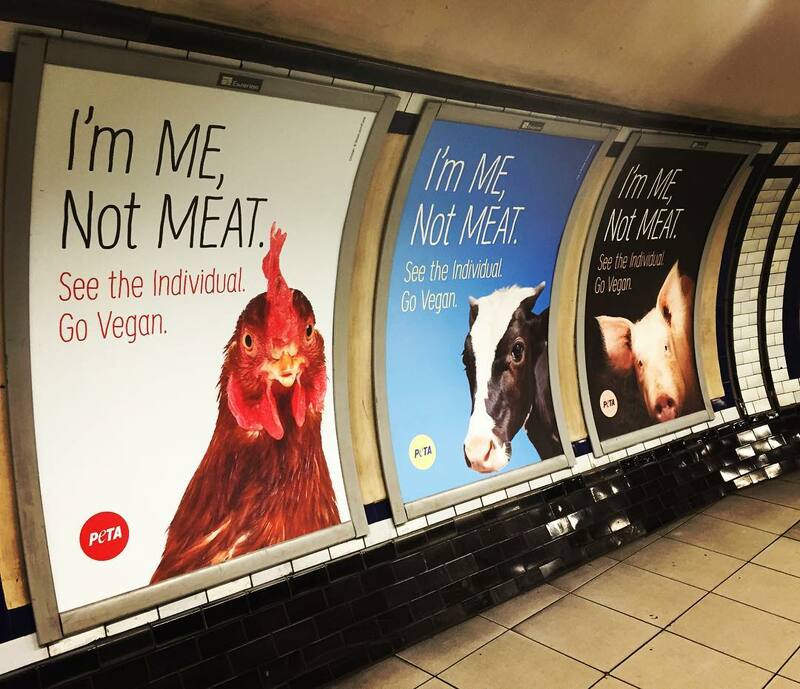 My partner Chris Parente recently overviewed four of our new campaigns in his Work, Wine and Wheels blog. Yet, despite the market altering shifts there continues to be an outcome that rises above all others in priority: sales. We exist to help our clients more quickly capture revenue. That’s something David Ogilvy would be proud to hear.